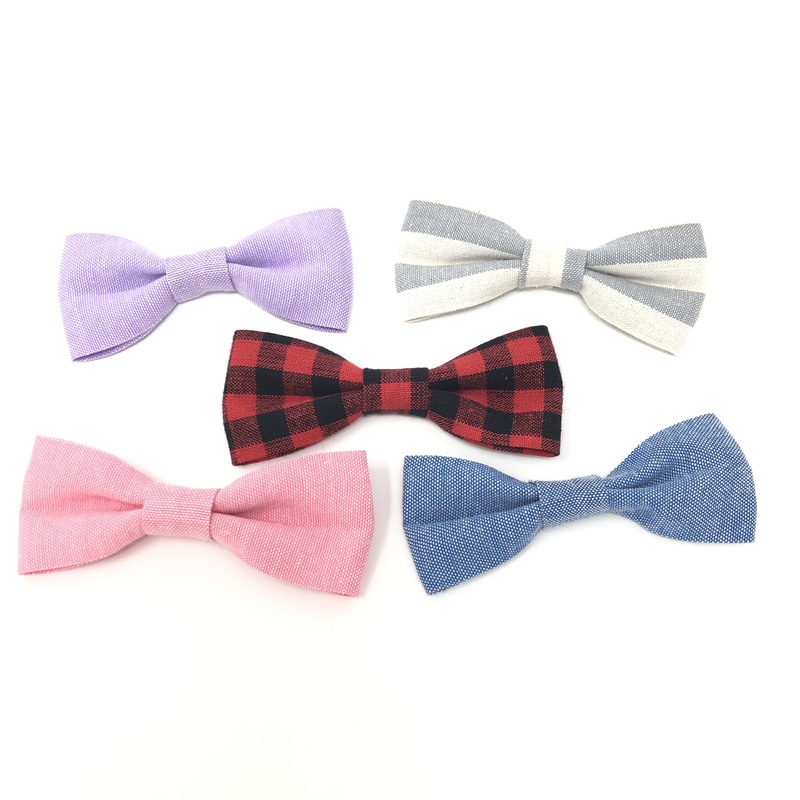 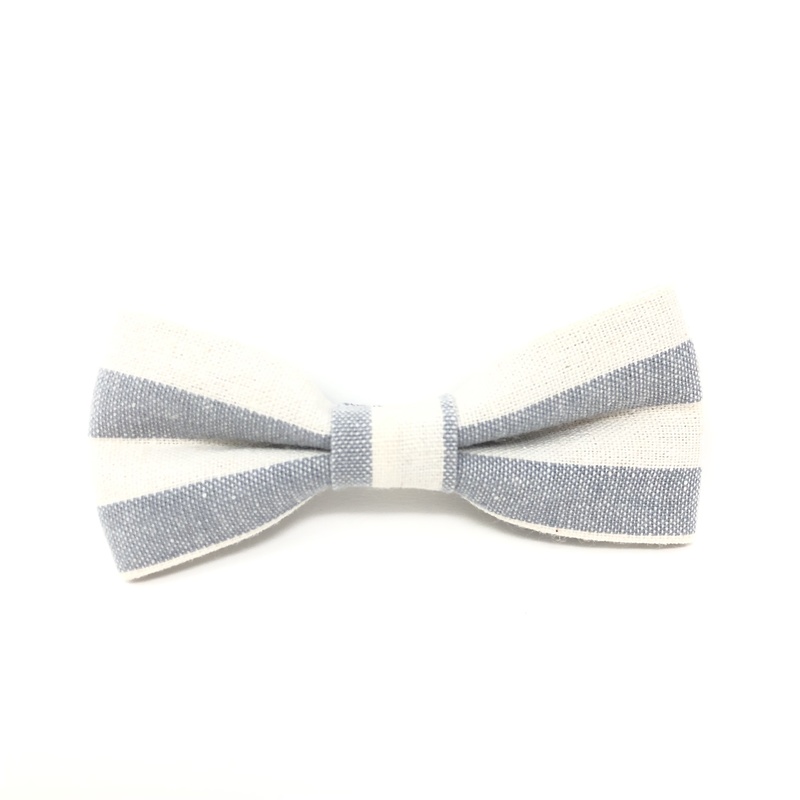 Customize your pets look with one of these mini bow ties for small dogs and cats! 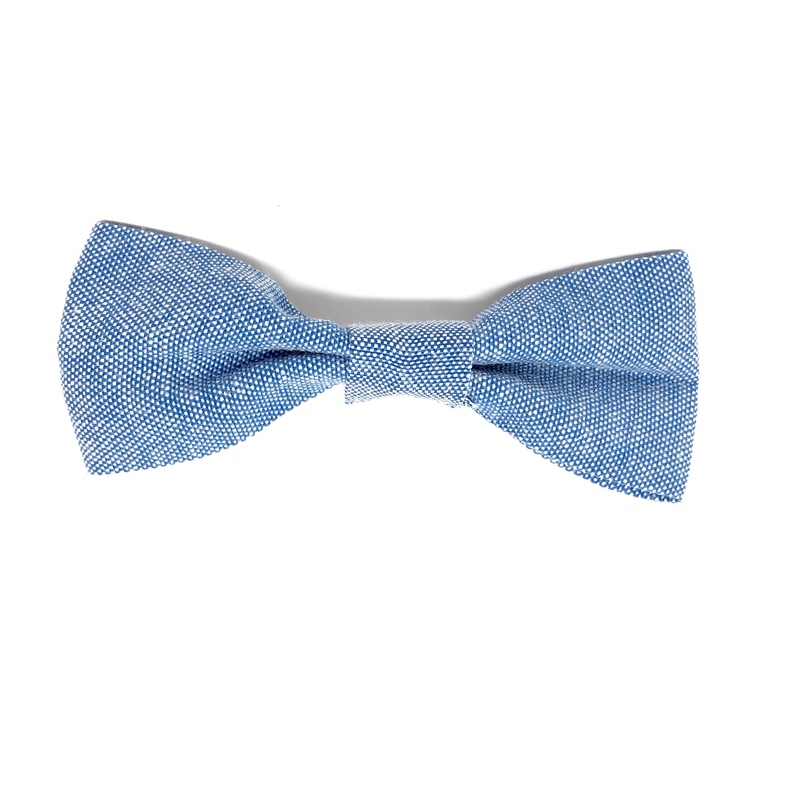 Bow ties are approximately 3 inches wide. 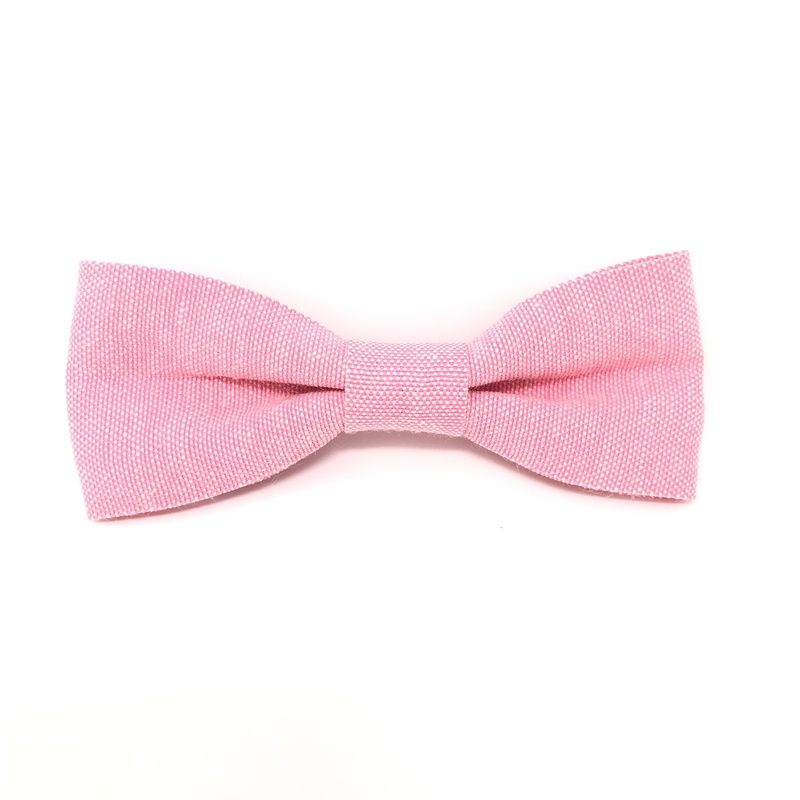 One per order. 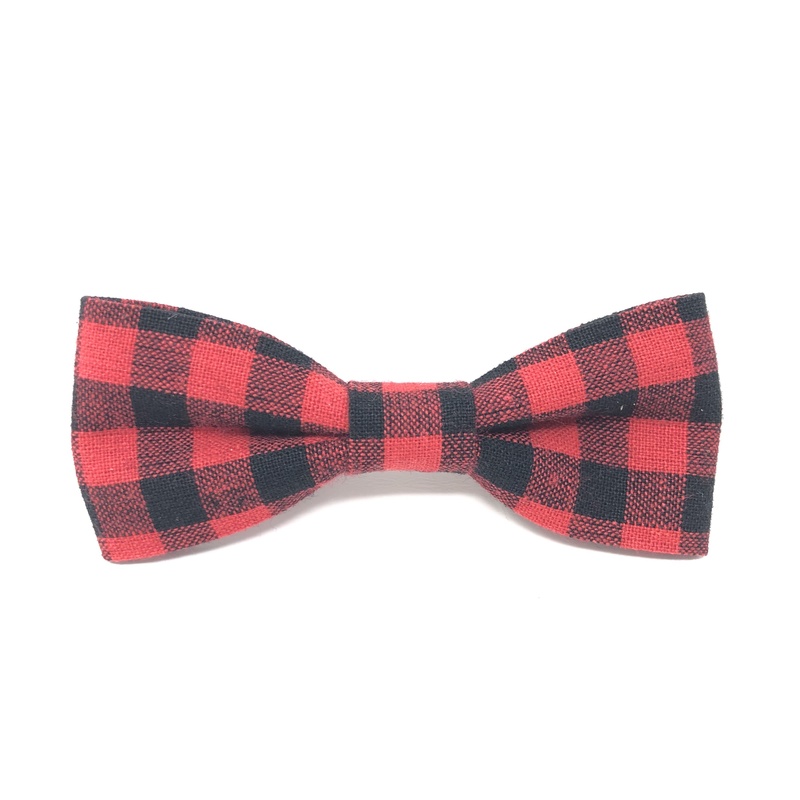 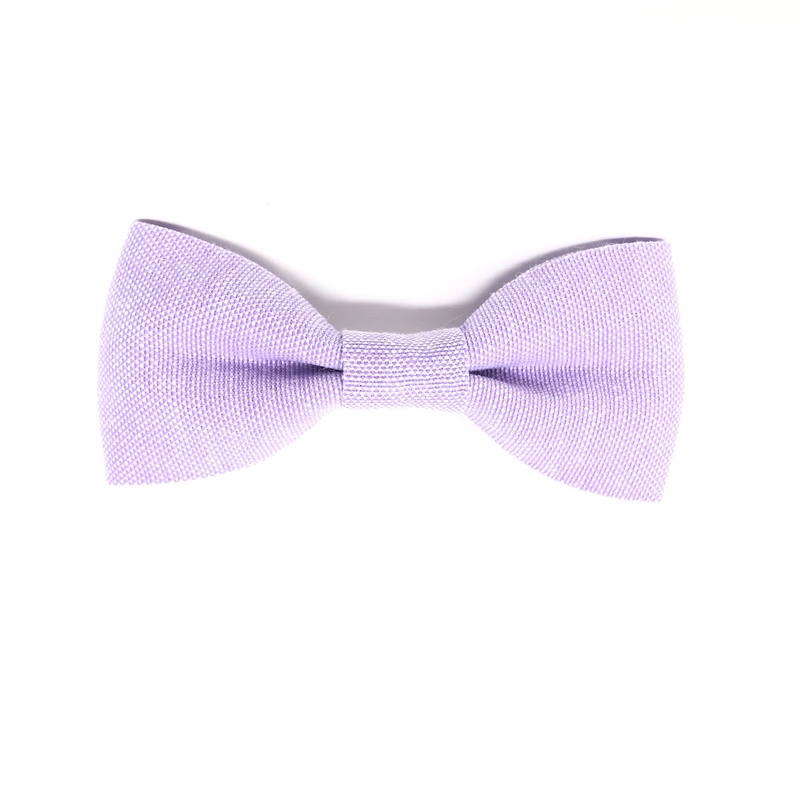 Select your preferred bow tie style when adding to cart.